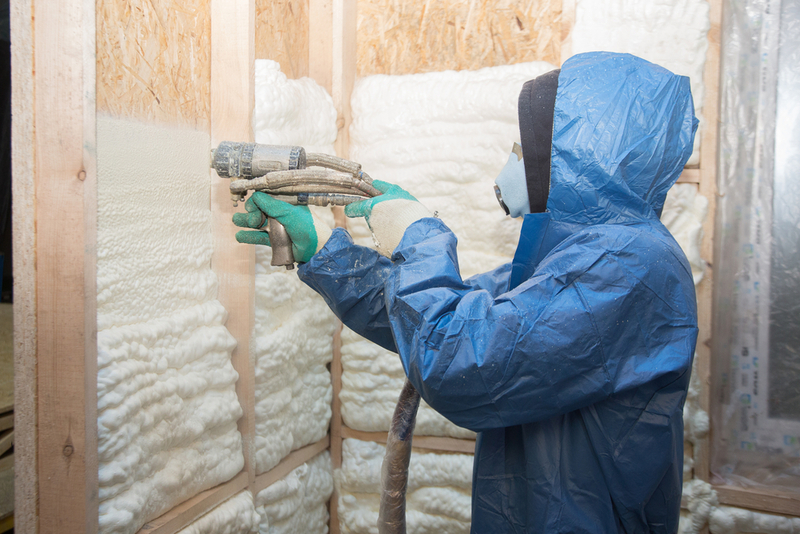 Winter is just around the corner, and there is no better time to prepare your home for the cold weather ahead. 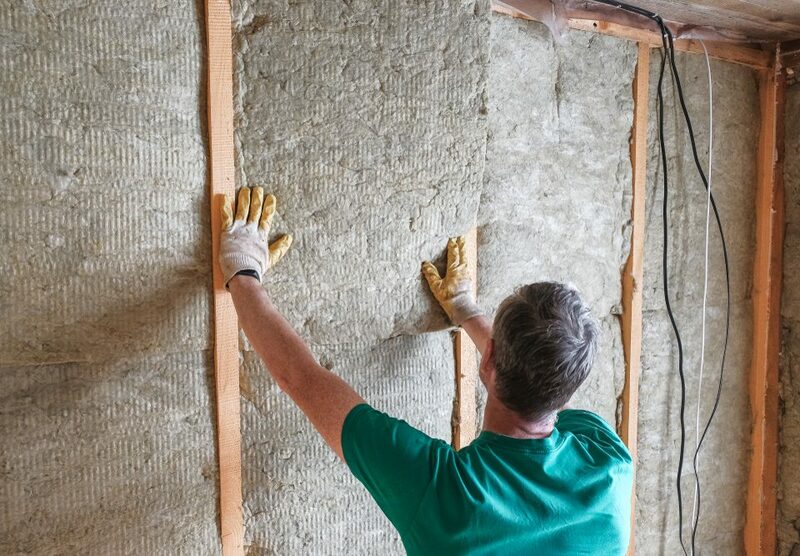 Energy bills can be costly, so it is important to make your home as efficient as possible. 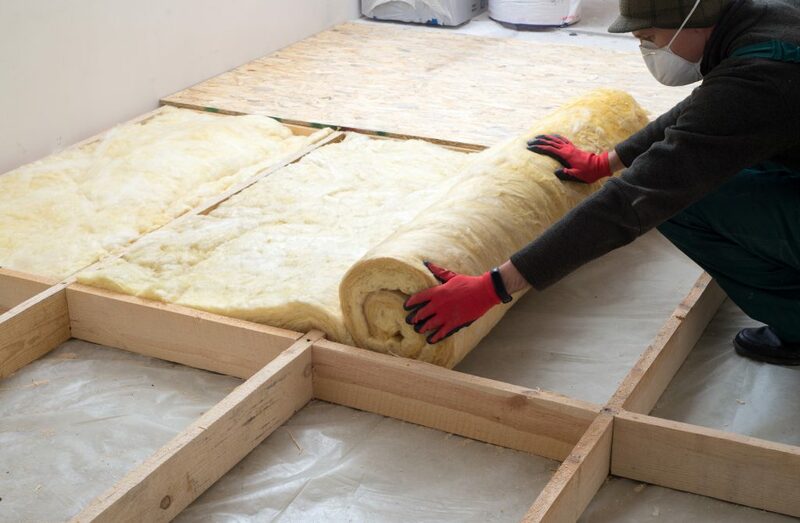 Your home can lose more than half it’s heat without proper insulation. 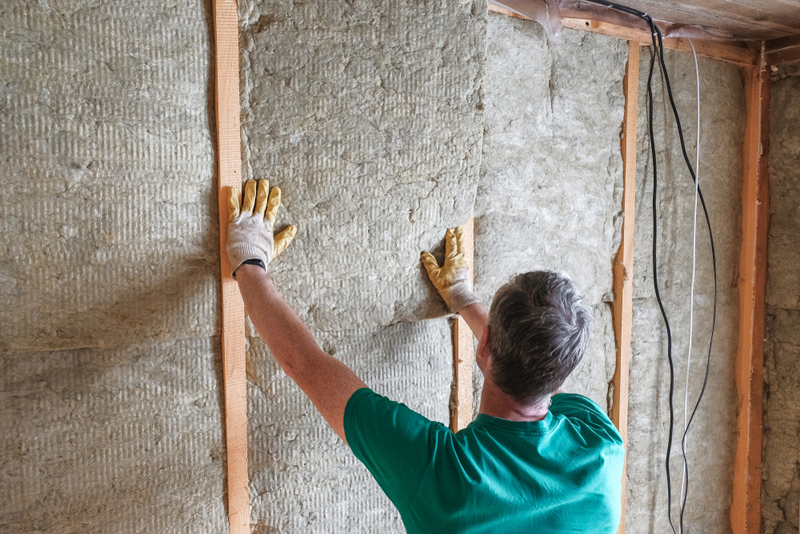 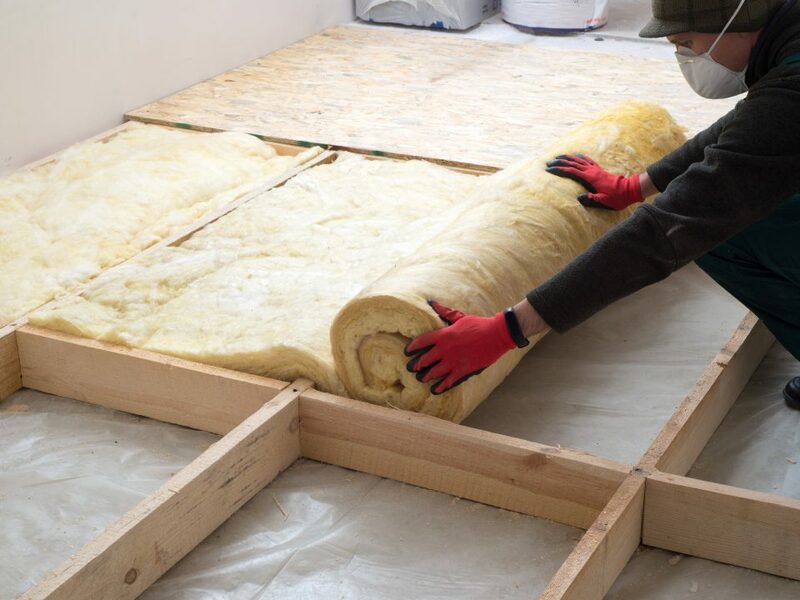 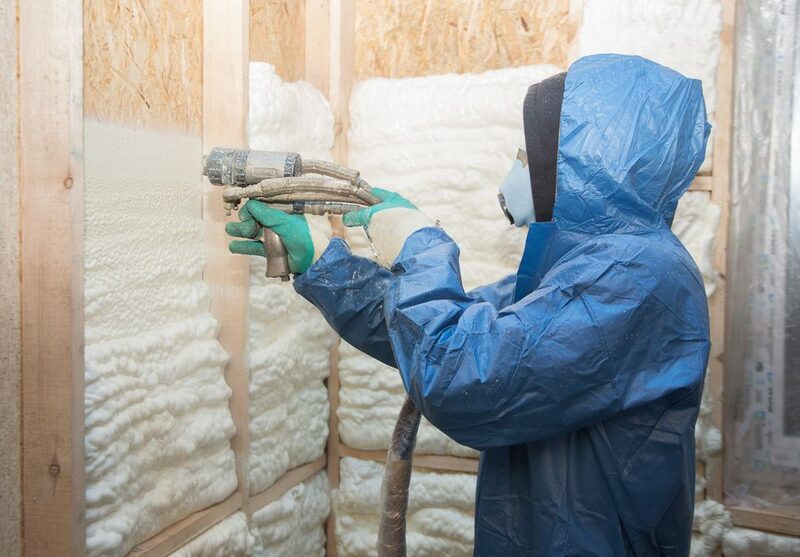 Call Anderson Insulation today for our professional insulation services.